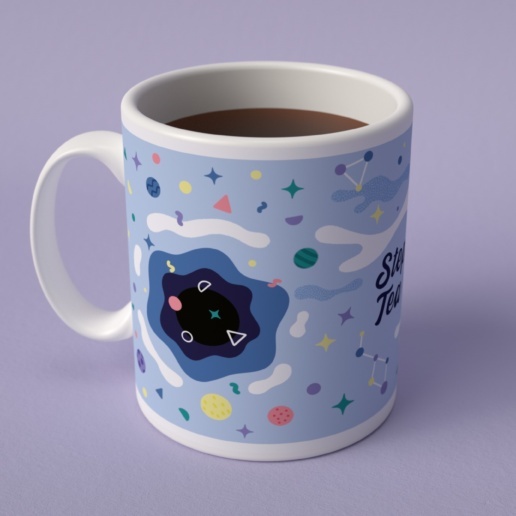 The four sock designs I have created for Chatty Feet have been quite a hit. So much so, that I have been approached again, to transform some of my character illustrations to be used in other products. 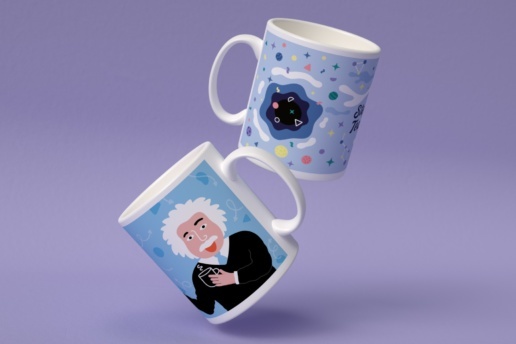 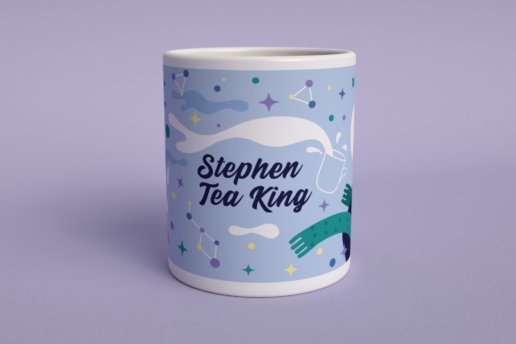 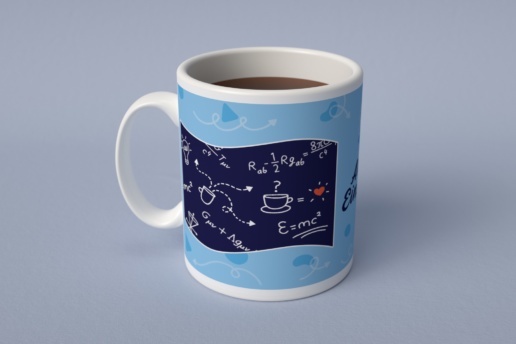 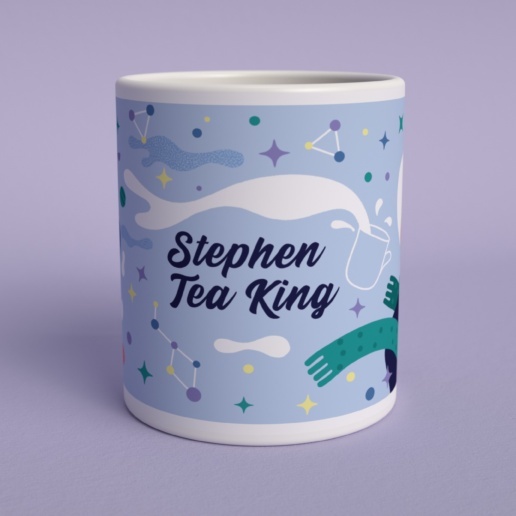 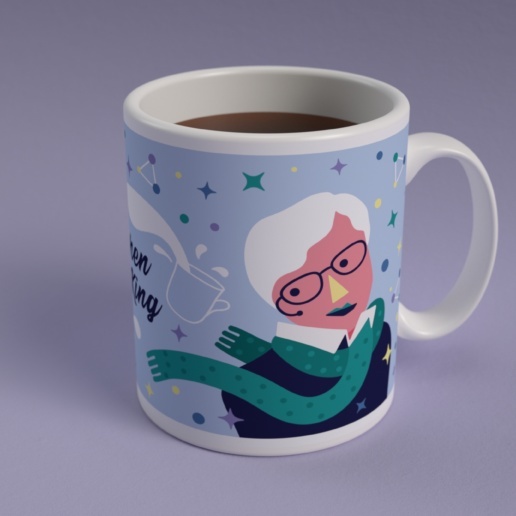 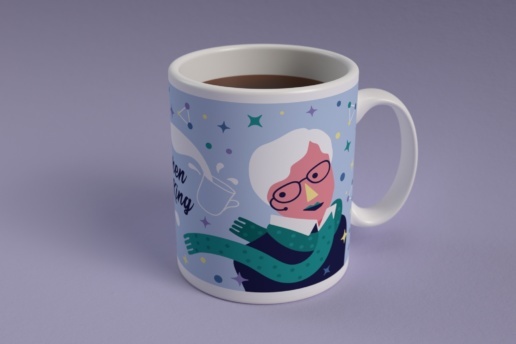 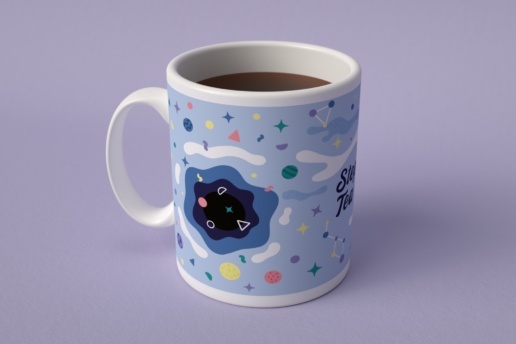 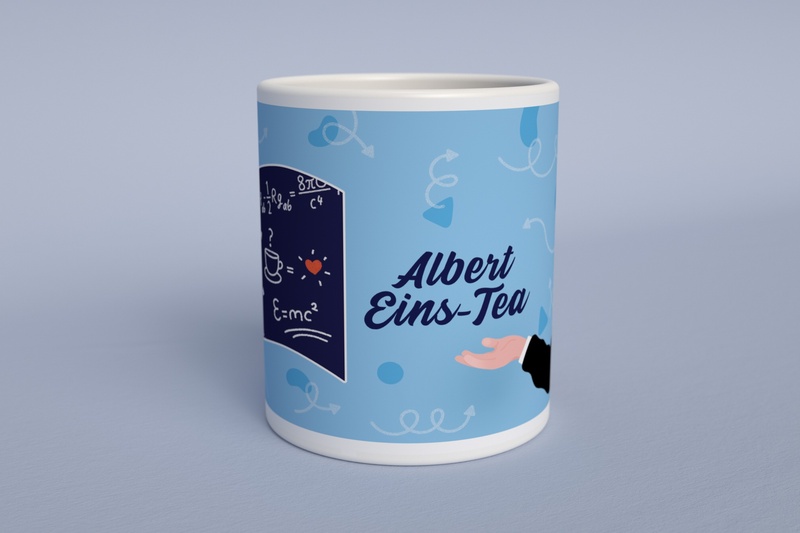 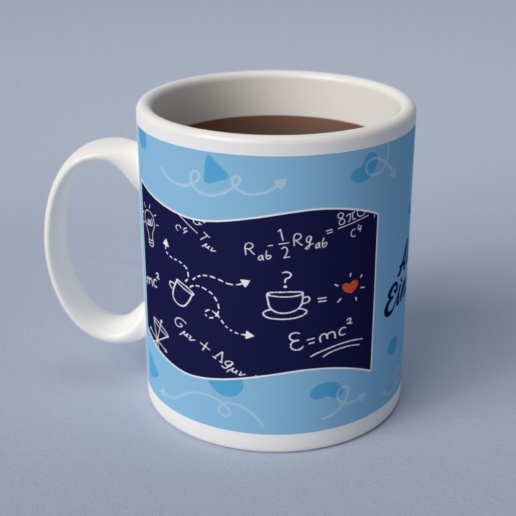 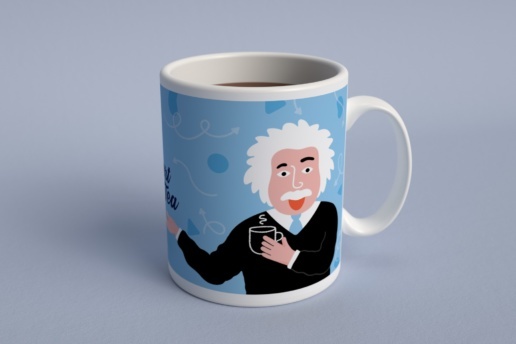 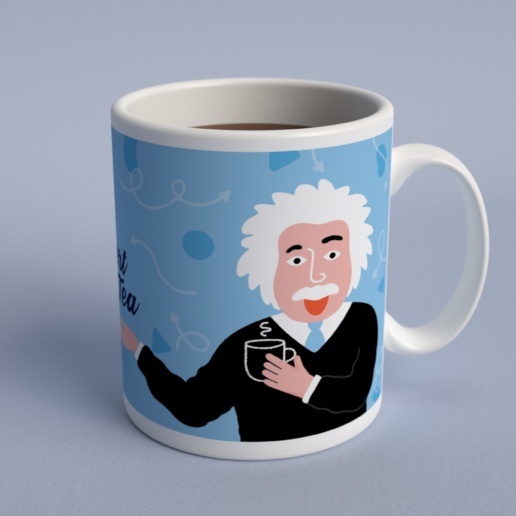 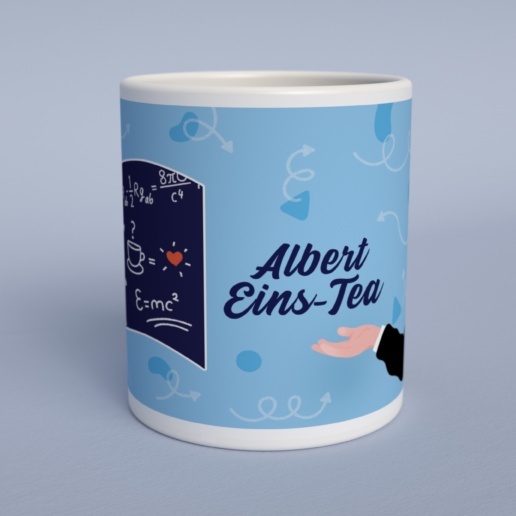 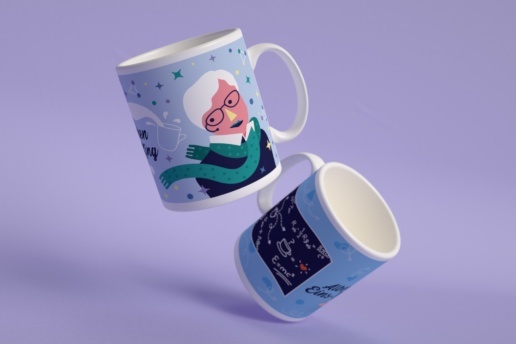 So while the socks keep your feet warm, you can now sip tea accompanied by the two world-famous scientists: Albert Eins-Tea and Stephen Tea-King.